When I think of New York I think fashion, shoes and food! Top names… JIMMY CHOO, CHANEL and YSL come to mind. 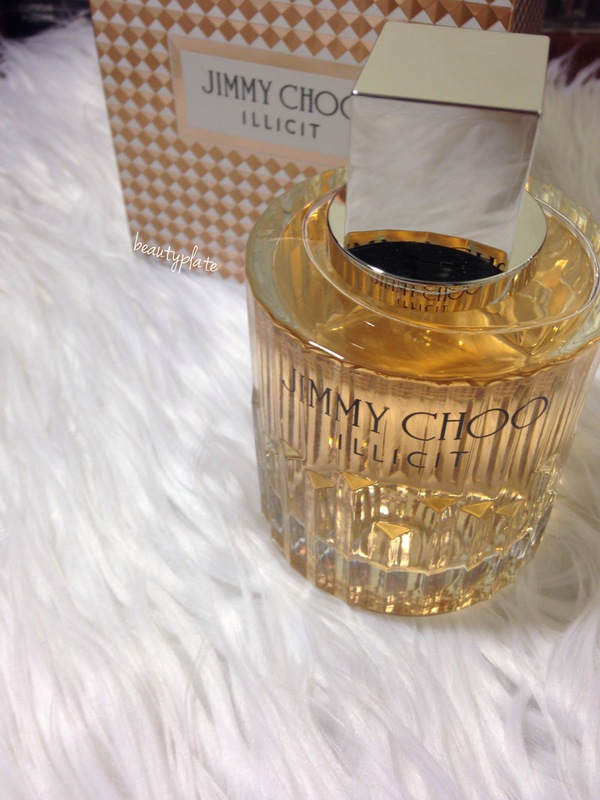 The latest fragrance from Jimmy Choo, Illicit is a HOT topic right now. Here’s a description from JIMMY CHOO website explaining the fragrance…. Illicit is floriental, feminine and sensual. With top notes of ginger and orange, at the heart, rose and jasmine, and finished with base notes of honey, amber and sandalwood. The bottle has been engraves like jewel with many architectural facets, making it a piece of art. The square silver cap adds a modern touch to the bottle. 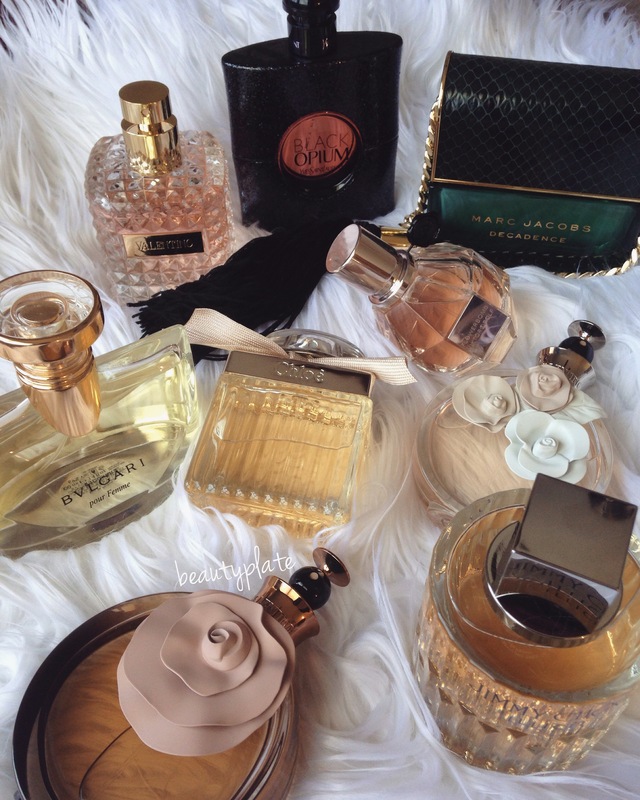 This bottle is absolutely stunning with a scent to be noticed. I enjoy how the fragrance transforms into a sweet but woodsy aura leaving you wanting to sniff more. A little spritz goes a long way with Illicit. The longevity of this, is great also. I still could smell the juice after 6 hours of wear. 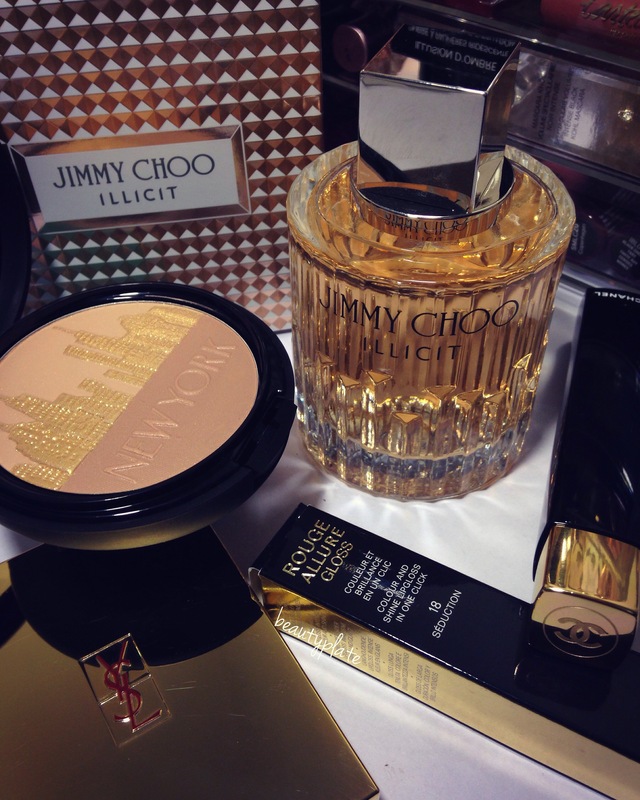 JIMMY CHOO Illicit is available in 2 sizes and can shop it here at nordstrom.com.